South Cotabato, a neighboring province of Sultan Kudarat has been our second home in Mindanao where many of my relatives live. 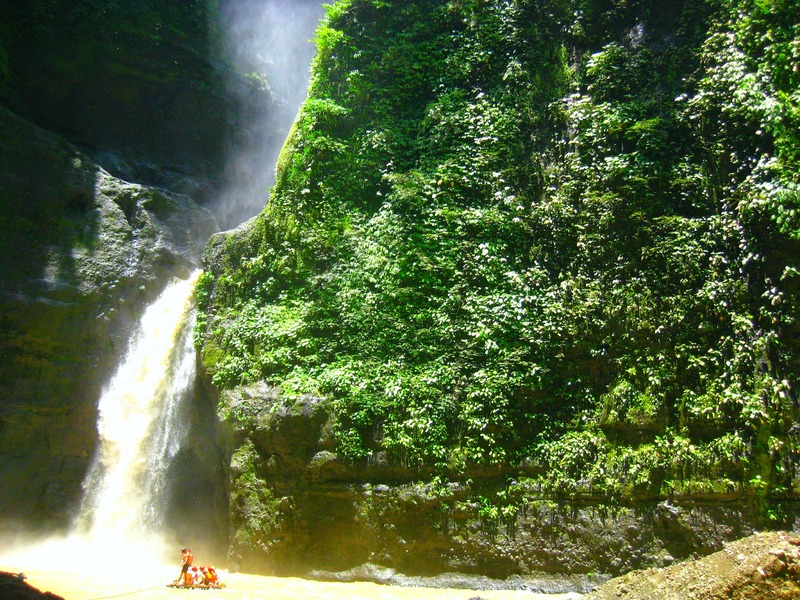 Long before the province became famous for Seven Falls, T'boli tribe and for sheltering the most scenic zipline in the Philippines, South Cotabato, specifically the highlands of Lake Sebu has been our family's secret hideaway. A place of retreat, healing and of many happy reunions where fogs, lilies, fireflies, swiftlets are a familiar sight and cold freezing nights stick to mind. It's more of relaxation than a cultural odyssey and extreme adventure as what it has now been tagged by many. The T'nalak Festival gives first time travelers a good introduction to what can be expected of South Cotabato. 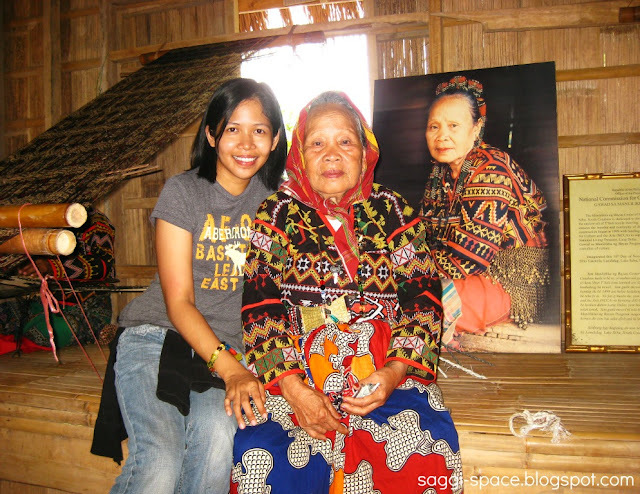 During my first long vacation to the province in 2008, I was introduced to the distinct cultural vibe of T'nalak Festival with streets filled with many native nipa huts for the annual Bahay Kubo Competition. But I didn't get to watch the much talked about Street Parade as my plane flight back to Manila was scheduled just when the festivity started. 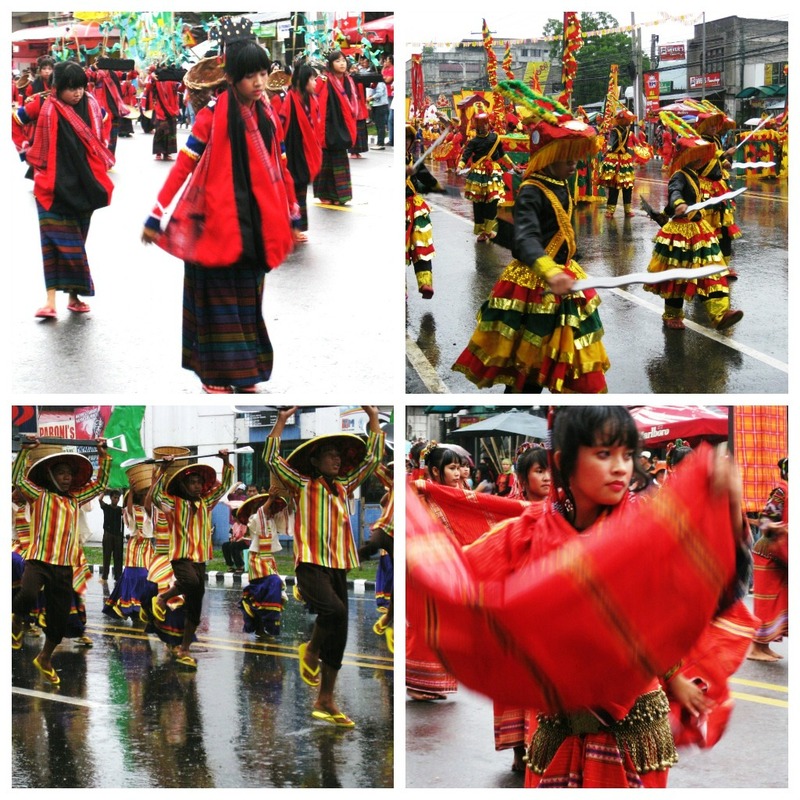 So during my next long vacation in 2010, I readied myself in Koronadal, hopping from one relative's house to another just to experience everything the festival has to offer, more importantly, the colorful parade. Lo and behold, the much anticipated grand festival parade didn't disappoint. Despite the morning downpour, participants, of mostly elementary and highschool students from different schools all over South Cotabato continued dancing in the rain. Here's the video I took. T'nalak weaving wouldn't probably be what it is now without the effort and service rendered by Lang Dulay who has long dedicated her life in teaching the said art of weaving to the so-called Dreamweavers. Handed down from one generation to the next, T'boli's T'nalak weaving is a means to communicate with the gods through dreams interpreted in the meaning-infused patterns of the t'nalak fabric. My Lake Sebu 2010 trip to the house of Lang Dulay came as a surprise and we've been warmly welcomed by students and Lang herself. T'nalak has long been recognized in the international market and is now becoming a more sustainable livelihood, thanks to government support, private businesses and avid promoters of this one of a kind textile. 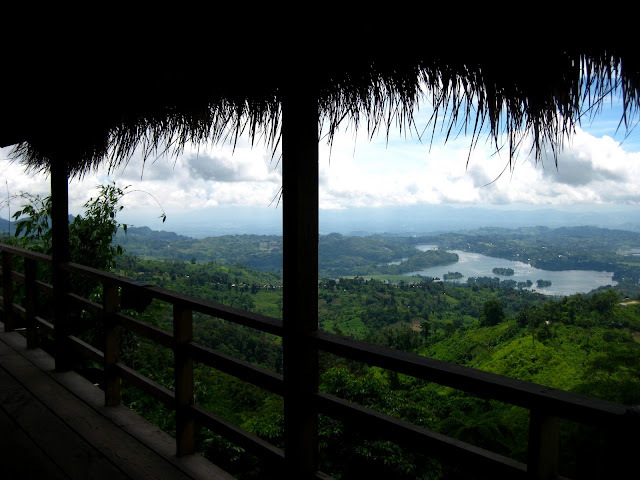 The highlands of Lake Sebu is also a perfect spot to take on some cool crisp hiking adventures. I got to hike twice with family and relatives, it was a fun but grueling hike, especially for most of us who never experienced going into the woods. As my legs ache and breathing became shorter, my eyes feast at the vast forest views, my skin while sweating, enjoys the cool fresh mountain air. 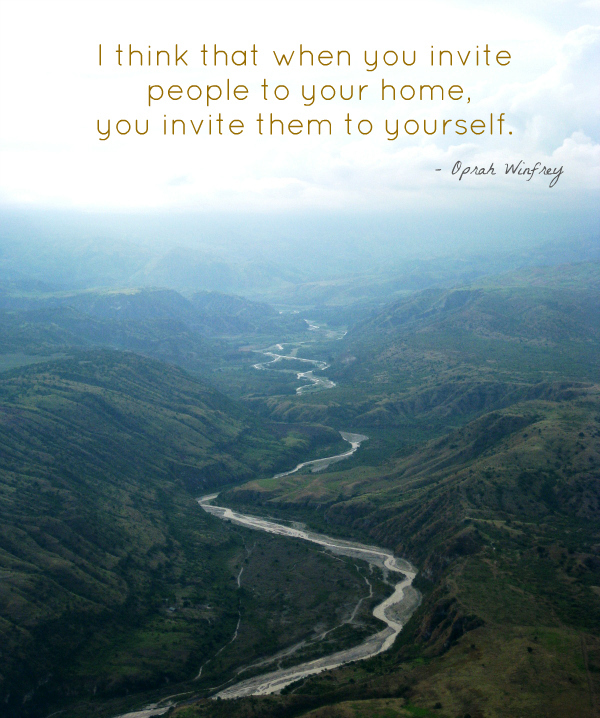 My spirit was in such natural high, a feat I am willing to experience over and over again. Check out our mountain hiking video. 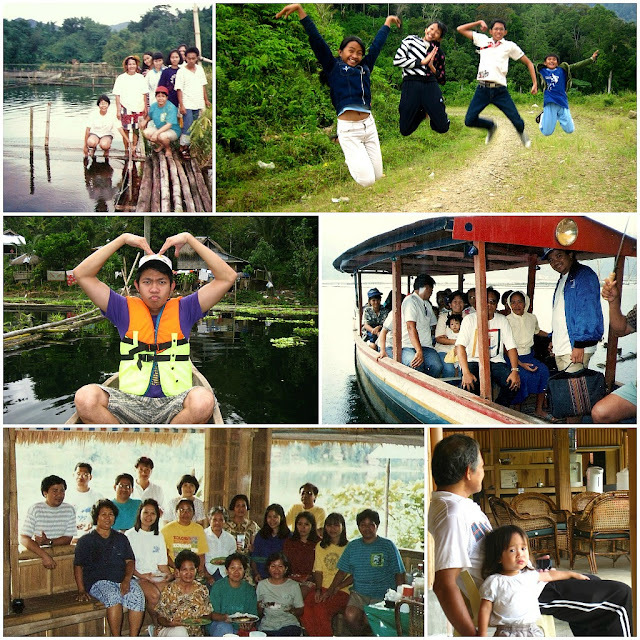 These happy reunions take place mostly during summer vacations in a family property in Lake Sebu, at Balben Family Cove. Named after my grandparents, it's an outstanding piece of heritage site we now share to outside visitors. 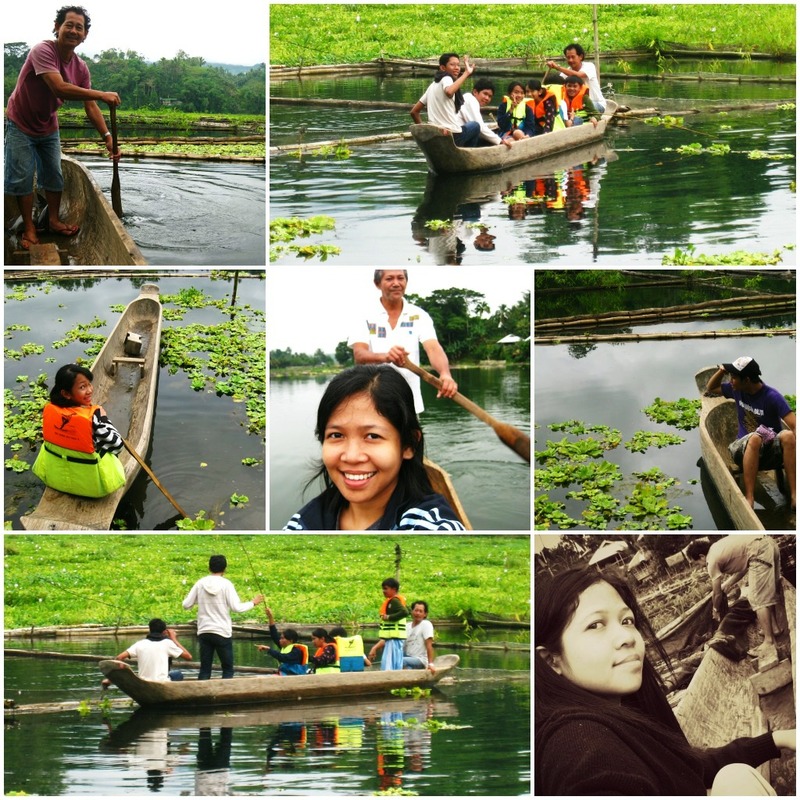 Today, Lake Sebu has been known to cater both the needs of those wanting to set adrift on a boat, take solemn refuge in the lakeside and those wanting to experience an adrenalin rush high above forest trees. With the installation of zipline, I witnessed how this once sleepy town has become famous, drawing in more and more local and foreign travelers. Having worked in TV production before, I wouldn't be surprise if one day, shooting a love story for a movie would take place here. It's such a romantic piece of paradise don't you agree? Since fishing is the main livelihood in Lake Sebu, I see to it to tag along once in a while with my uncle for an early morning fishing. My younger brothers and sisters also love riding the wooden canoe with fishing rods in their hand trying hard to get a fresh catch, it's definitely a feel good moment city dwellers like us just love to experience. Prioir to our January 2 flight back to Manila, my cousin treated us to an overnight stay in Dolores Farm Resort in Polomolok, South Cotabato. Although that particular Christmas vacation drew to a close, we're just glad to have greeted the new year as a family in this beautiful farm resort, with a zoo to boot. The province of Polomolok became a familiar place because it's where my dad started his career working with, erm, pineapples! 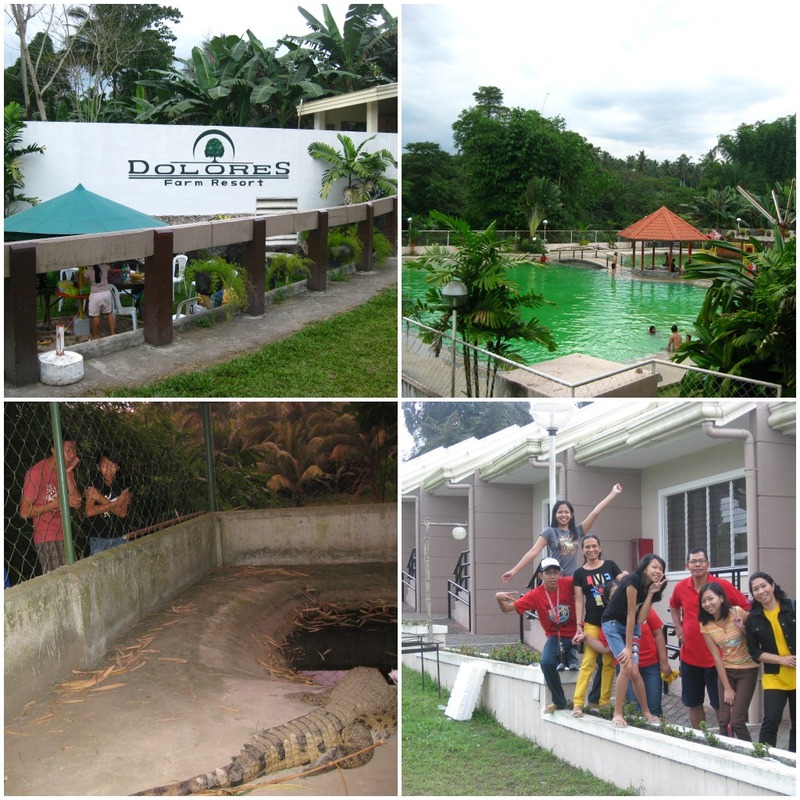 The area is known to house DOLE Philippines, the largest pineapple plantation in Asia. Too bad, I have just seen some parts of the farm from the road, it still remains to be part of my growing list of places to visit. Geez, I miss those sweet PINEAPPLES! 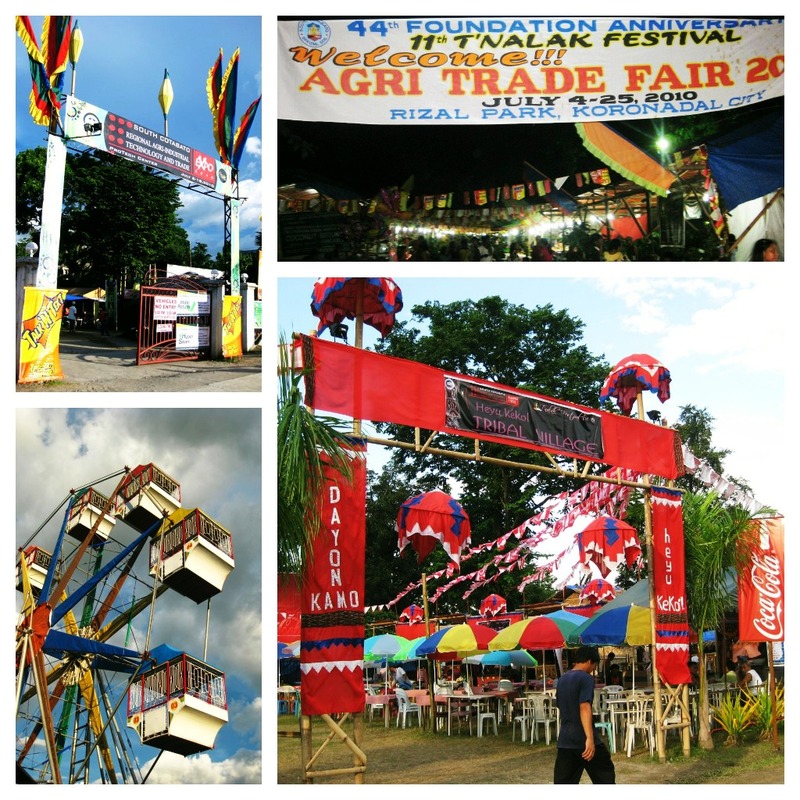 One should never miss the T'nalak Festival when in Koronadal during the month of July. You'll definitely see what it's like to street party in Mindanao. Protech building is one of the hotspots to check out. During the T'nalak Festival in 2010, I was roaming around the streets of Alunan like a child in wander. I also shopped to my heart's content for pasalubong to friends and family. With the main streets painted in mostly vibrant red and black, July is one festive month where nearby provinces of different race and religions gather to Koronadal. During my solo flight from Manila to South Cotabato, the sense of independence dived in, felt empowered that I've been traveling for hours and roughly 600 miles alone. 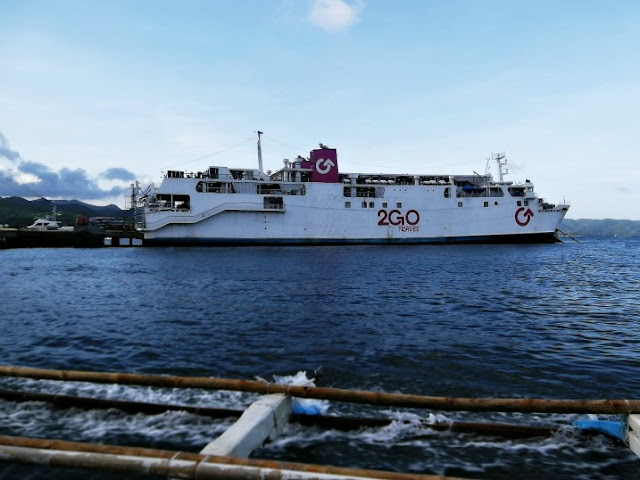 Wanting to experience the local transportation, I opted not to be fetched from GenSan airport. 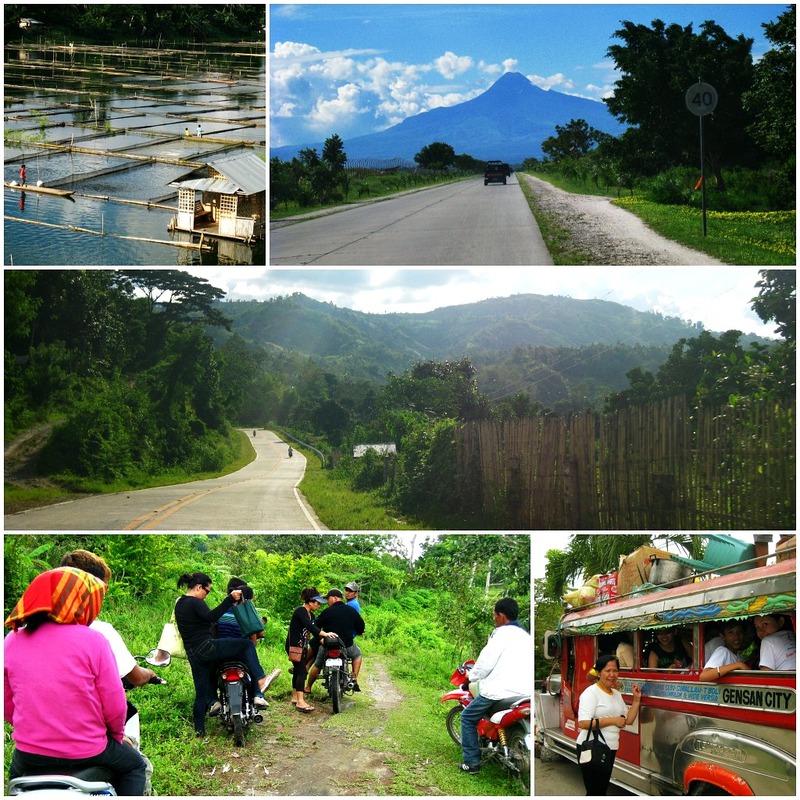 Unlike the notion of many, South Cotabato is relatively a peaceful area. Imagine passing by scenic roadside views with coconut trees as skyscrapers, fresh air brushing your skin and best of all, a traffic free site. They have good public buses from General Santos and one shouldn't miss the thrill of riding a habal habal. Got to ride many times when I was in Lake Sebu, we were 5 sitting in one motorcycle! Hats off to local drivers. There are views you appreciate from the road and there are views that takes your breath away when seen from atop. We were once invited by my aunt's T'boli friend to their charming house nestled on one of the highest points in Lake Sebu. There we saw the vast mountainous town of Lake Sebu where we saw its 3 lakes - Lake Seloton, Lake Lahit and Lake Sebu, a dream realized as I have been hoping to see the lakes from higher grounds. In addition, the view from their house offers a picturesque glimpse of Mt. Matutum, Mt. Parker and Mt. Apo during sunset! 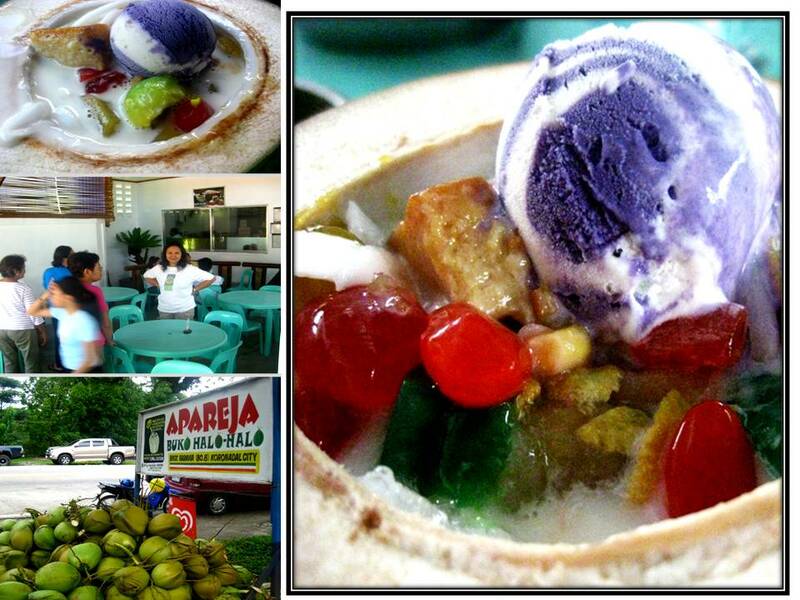 Every time I stay in South Cotabato, I make sure to have my body re-energized with healthy foods from the province. Foodstuff here are not only the freshest but the cheapest. Whether it be homemade dishes, fruits harvested from the farm, early catch of tilapia from the lake or a local signature dish, there's always a promise of GOOD FOOD. 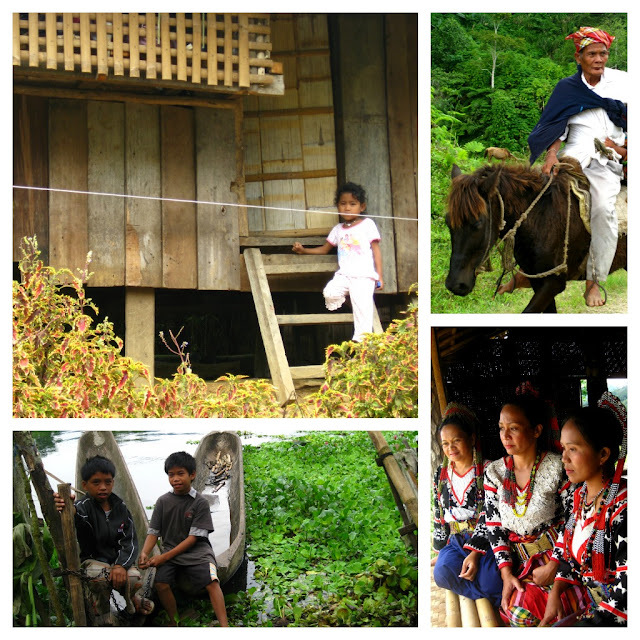 From the indigenous highlanders of Lake Sebu to the soft spoken city locals, as diverse as the culture that makes up the South Cotabato identity, they are one in preserving the rich cultural heritage that is Tatak Mindanao - Amo Na Ya! 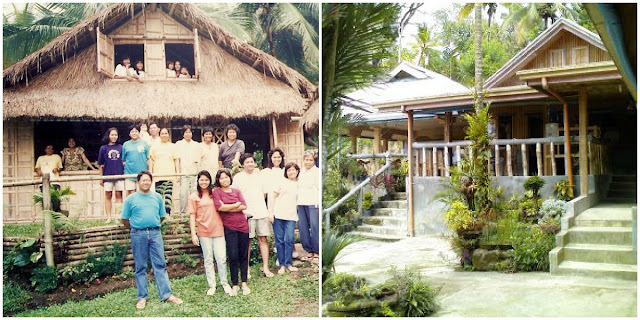 South Cotabateños will always leave a mark in my heart - for they always make me feel like I never left home. We are a family who loves to talk over phone. 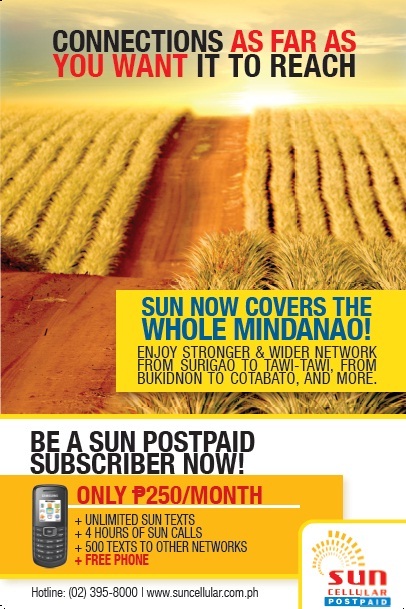 And with many close relatives in the province deciding to get a Sun Cellular number because of the network's improved signal in South Cotabato, we now engage in longer phone conversations. What more, it's perfect for outdoorsy people like me, who loves being under the SUN. This province has inspired me to document my 2 month long vacation to share what this great place has to offer, thus the birth of Lake Sebu Travel Video. 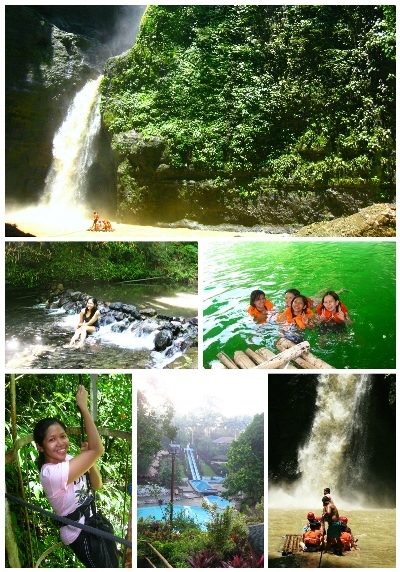 South Cotabato for me is more than just a destination, it's an EXPERIENCE. 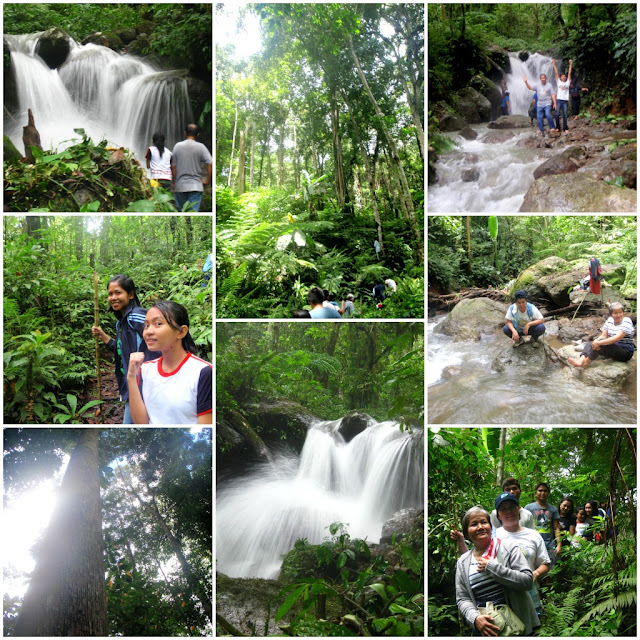 di ko alam na may ganito pala kaganda na spots sa cotabato .. im from mindanao also and my mom is a muslim from basilan .. love this post namangha ako dun sa falls! 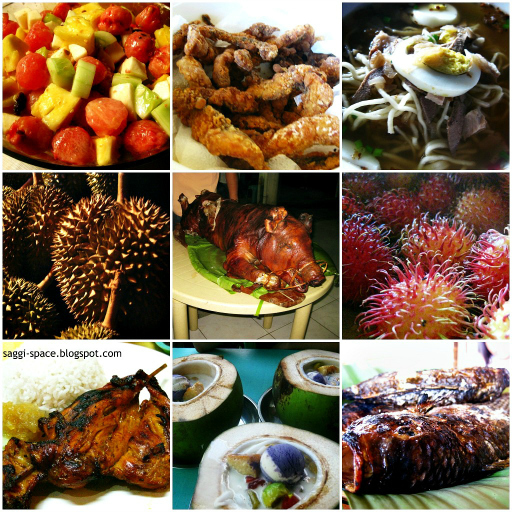 Nice post po..Tnx ged for joining..
nice blog Sarah!... 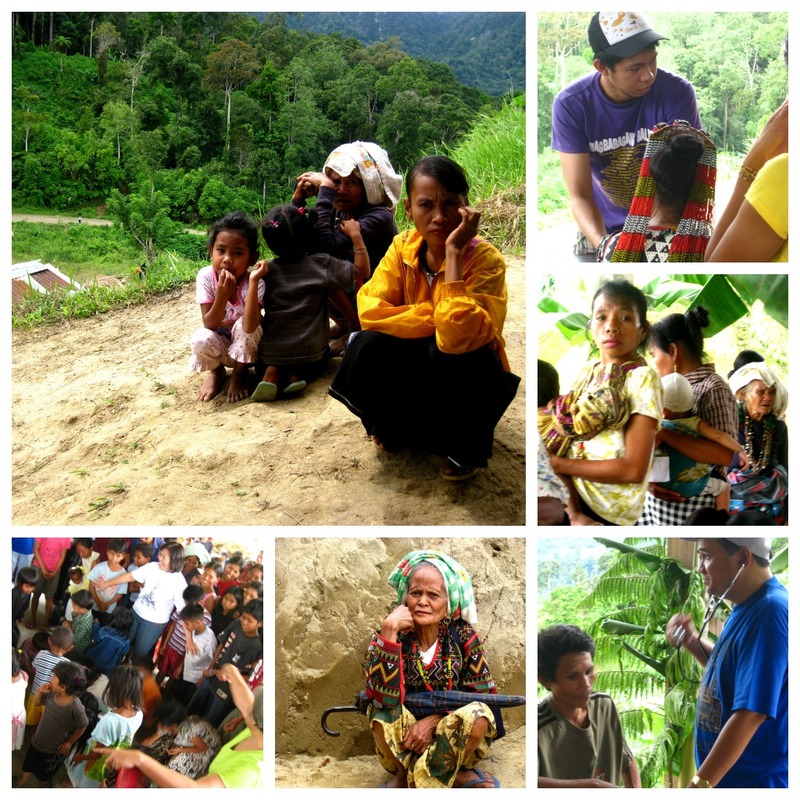 informative... you tickled our feet to move around more in South Cotabato! Hey May, it's great you joined! Great feature, as usual :) Oops, am I too late to vote?